Fancy some aromatherapy balms to to soothe your mind, calm your body or invigorate your spirit? Instead of spending at least $10 on one of the commercially available ones, how about making your own? They’re pretty easy to whip up…in fact, too easy I’ll say because these can be made under 15 minutes with only three ingredients! And they smell absolutely lovely! There are a couple of recipes for aromatherapy balms but I decided to go with the easiest since this is my first experiment. 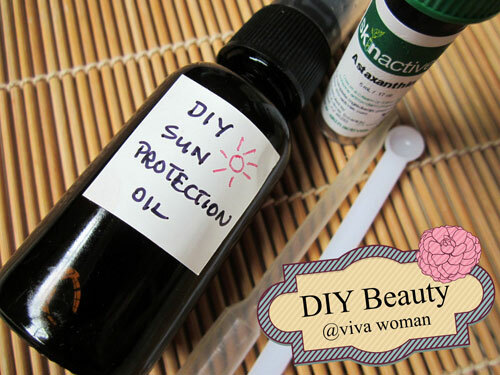 Okay, I used more than three ingredients only because of the different essential oils I added but realistically speaking, you can use just three – beewax pastilles, sweet almond oil, and one essential oil of your choice. 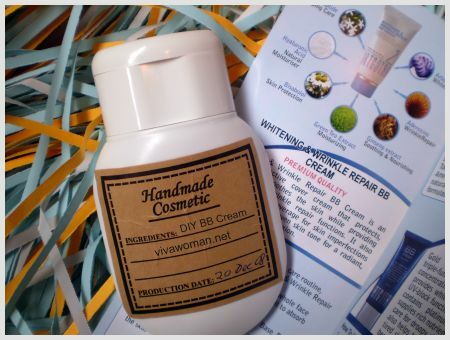 If you want to preserve the balm for longer, you can add vitamin E.
Okay, you do need a couple of ‘tools’. 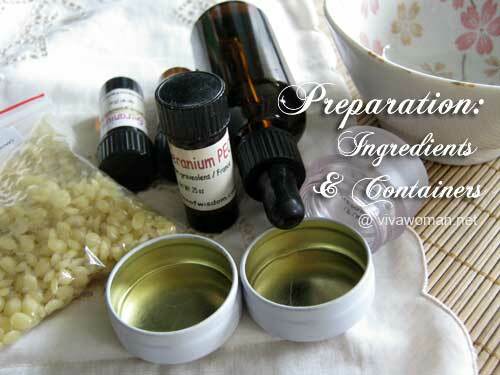 Two bowls, one teaspoon, one small pot, and containers for the balm. I basically recycled some of the balm containers from products I’ve discarded or stopped using. If you want to make them as gifts, you’ll probably need to source for some tin containers and you can find some really cute ones at the stationery stores. So here’s the aromatherapy balm making process. 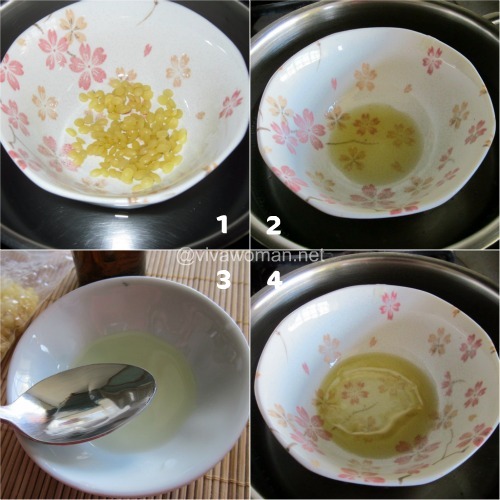 Place 5g or about one teaspoon of beewax pastilles in a small clean bowl and heat the ingredient up by placing the bowl in a small pot of boiling water. While the pastilles are being heated and melted, prepare three teaspoons of sweet almond oil with about 40 drops of your favorite essential oil. You can add a variety if you wish. Blend the oil and when the beewax pastilles have melted, turn off the fire and stir in the mix blend of oils. 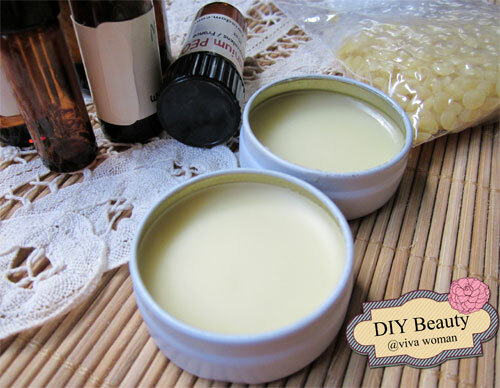 Remove the bowl from the pot and pour the mixture into the balm containers. Let cool. I used a mixture of rose geranium, grapefruit and lavender in my balm. Next up, I’ll experiment by adding more ingredients like cocoa butter or shea butter, and less beewax to make the balm softer. If you don’t want to use beewax, you can also use candelilla wax in place. You can also use jojoba oil in place of sweet almond oil. Ingredients can be purchased at Milagro Trading if you’re in Singapore. Oh, you’ll need to be quite quick with the stirring, mixing and pouring or the mixture will solidify quite easily. Also, do not overheat or the beewax will evaporate. You may spill some of the mixture in the process but it’s very easy to clean up using a paper towel. These smell wonderful and are great as solid perfumes too. 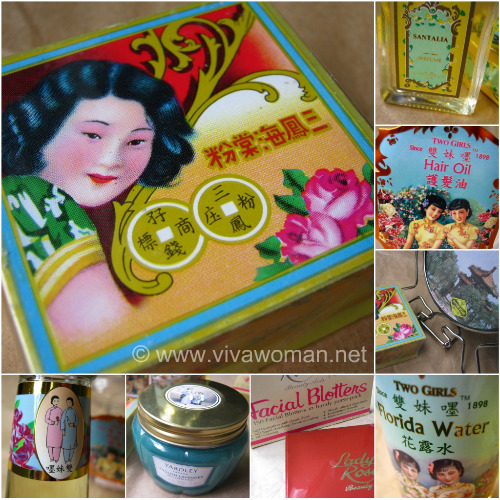 Don’t you think they resemble the Nostalgia Aromatherapy Balm? I can call one Twirl and the other Ruffles too. Heh. Try it when you get the chance. I imagine it might be easier to get some of these ingredients where you are but it’s very fun to make and quite satisfying too! Oooo…I am going to try this cos I love aromatherapy balms. It’s my # 1 SOS perfume when I travel. Thanks Sesame for posting this! Hope you’ll have fun with it when you try. 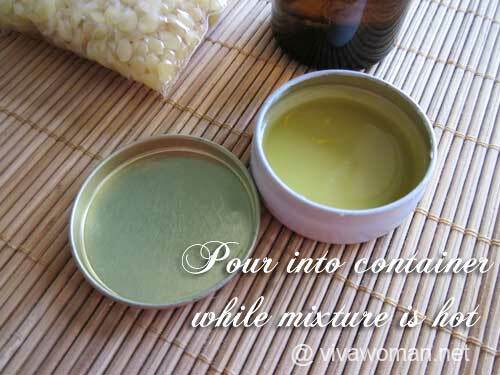 If you prefer your balm to be softer, add shea butter and cut down the beewax. Can I use 100% shea butter instead? Think 100% shea butter will make this too soft. So you still need to use some sort of wax base. I am interested in making the balm but may I know where to buy beewax pastilles? And can this balm be use on a 11 years old kid? Thanks. You can get it from Milagro from the link I’ve provided if you’re based in Singapore. The balm can be used on children as long as they’re not allergic to essential oils. Haven’t worked with beeswax before, though. I thought the beads on your pic was of dried corn, lol! Never seen raw beeswax before. Oh! It looks like the Rosemary Handsalve from Sephora. I have two tin tubs! Really classic. The color is similar I guess but the handsalve is probably softer. Yes, glassy tubs would be nice…like some lipbalms. Got a formula for tinted lipbalm…quite different from this one with more oils, more butters. Jojoba wax is a better choice for lipbalm too although beewax can work. I am not sure where we can find them locally but you can order online although I haven’t done so. Prices are quite cheap, not including shipping. This looks so fun. I’ll try with fragrance oil as well. Thanks for sharing! Fragrance oil should work too…have fun! Never tried making balms before. How strong the smell is if used as solid perfume? Not too long…maybe an hour or so. Got to reapply. Would you know how we can add colours to the lipbalm? Well, I’m so thankful to pass by with your site and really glad to read about this article. Making this home made aromatherapy is quite difficult especially for those who don’t have the back ground about this. But its a challenging. This is quite simple but the challenge would be getting the ingredients for some, depending on where they’re located. shea butter or cocoa butter should be available in drug stores. I would think you could just buy beeswax sheets from Michael’s that you use to make candles or it might be sold in a different form at health food stores. Yeah, I think it’s easily available in US but I’m based in Singapore and so such ingredients are less common and almost inaccessible. Get your hands on essential oil! Its massages are known to soothe and heal the skin. It nourishes and hydrates dull, dry skin. It also improves the condition of oily skin. 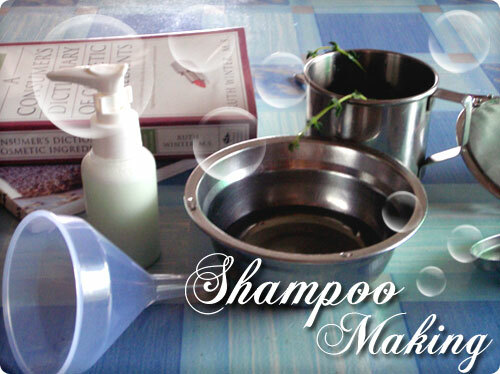 This promotes hair growth and improves the condition of the hair.